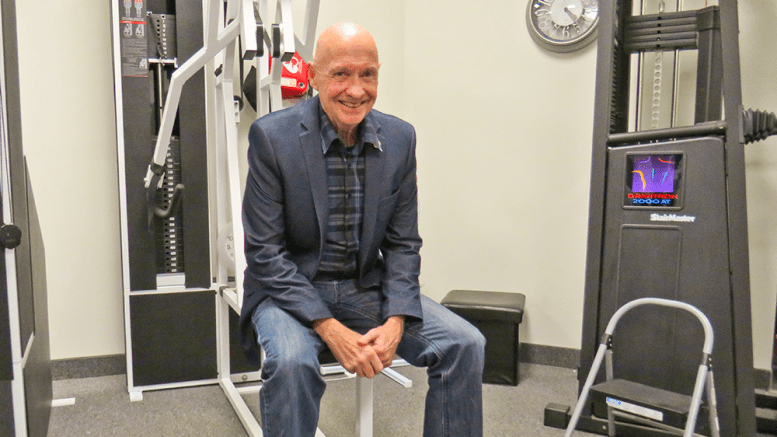 The Fonthill and District Kinsmen have chosen Frank Adamson as their 2018 Citizen of the Year. Adamson, the owner of KwikFit Niagara, in Fonthill, is a longtime Rotarian and volunteer in the community. “Frank exemplifies the spirit of the award,” said Kinsmen spokesperson Kevin Twomey. This year’s award dinner will be held at Old Town Hall on March 5. For more on Adamson’s selection, see our next issue, coming February 6.